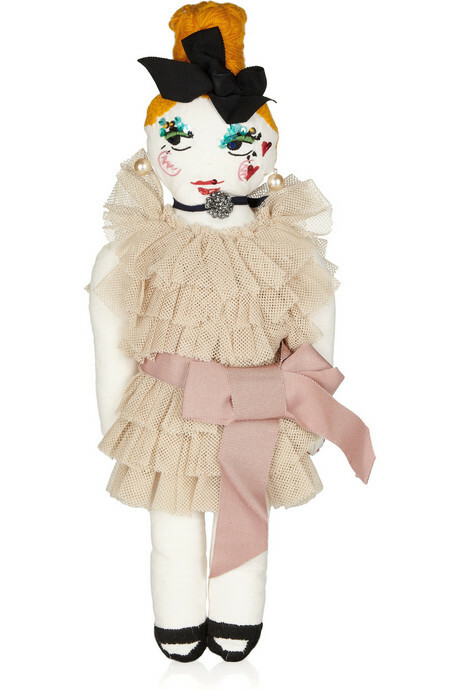 This Lanvin Doll is one of the reasons why I adore Alber Elbaz so much. He just does fun stuff like this and it just makes me so happy. I wish I had a little sister (and $400 to spare) to give this adorable fashion doll to. And how cool is it that it is totally an Elbaz sketch come to life? I just love it.